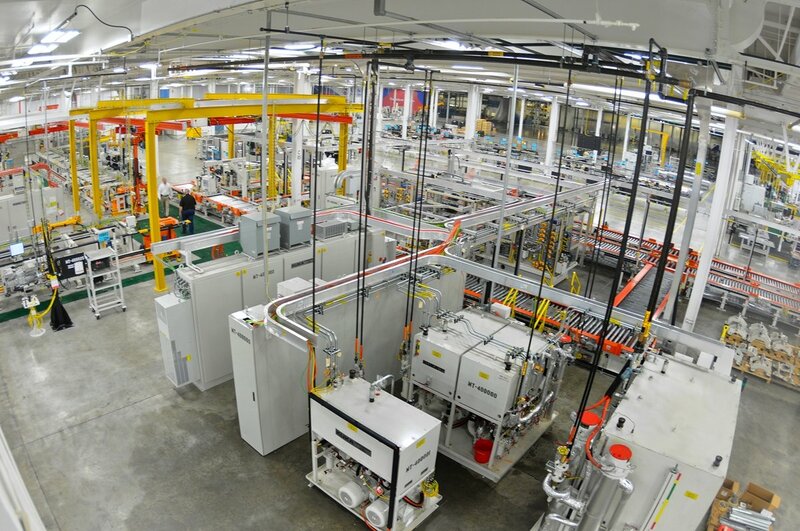 Allison Transmission is headquartered in Indianapolis, Indiana, U.S.A. However, we are a global operation, serving customers through regional offices all over the world. To contact us, please use the search tool below to select your region for an Allison office near you. Allison Transmission México S. de R.L. de C.V.
Allison Transmission do Brasil Ltda. Allison Transmission Kalman Imre u. 1. 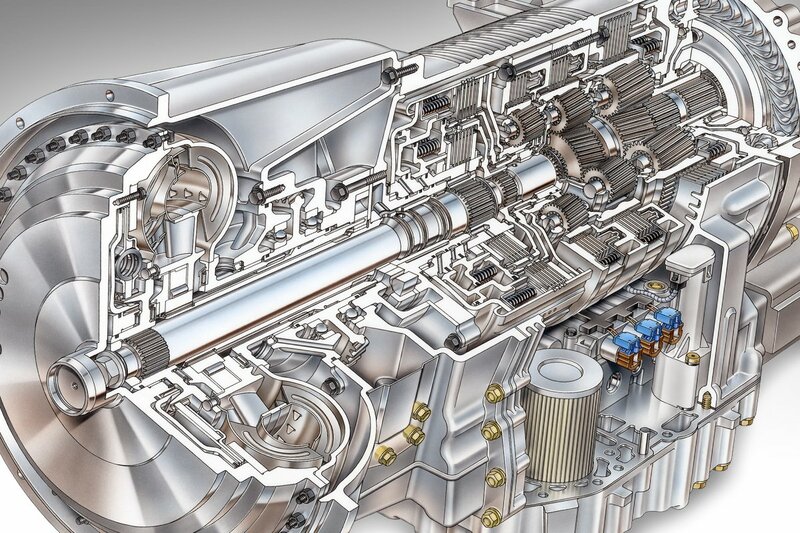 Allison Transmission Shanghai Co., Ltd.
Allison Transmission India Pvt. Ltd. 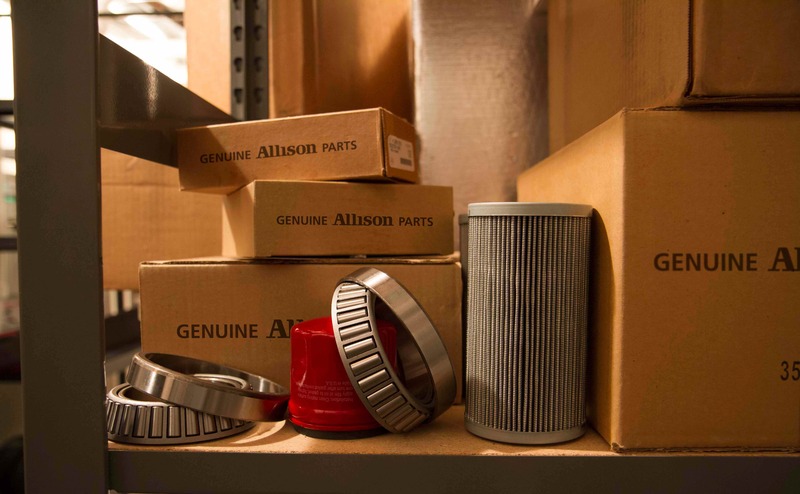 If you are looking for an Allison authorized service facility, please visit our Sales + Service Locator. Learn about the company executives who keep Allison moving forward.